Centuries have passed and time has taken its toll. Conflict burns across the landscape of Barsoom. A war of supremacy and genocide at the hands of a brutal despot has brought the planet to the edge of collapse. 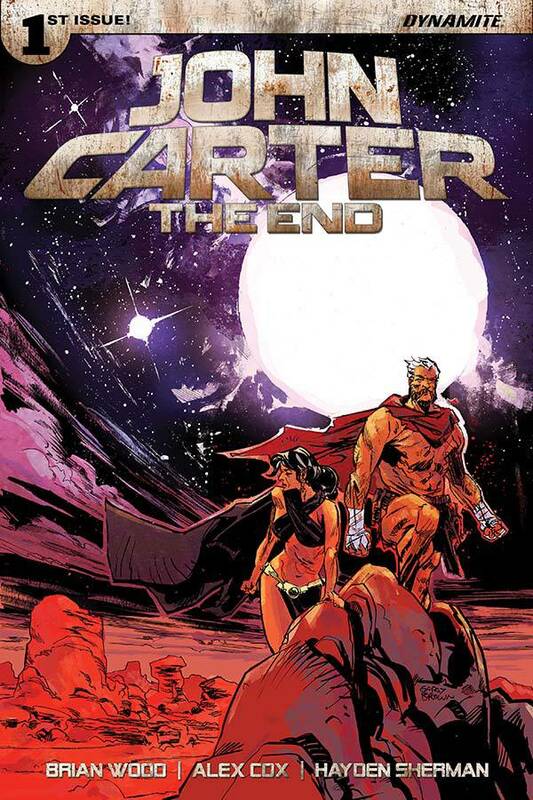 A search party has finally located an aged John Carter and Dejah Thoris, living in quiet seclusion on a desert moon, in perpetual mourning for a lost son. How could they be Mars’ last hope?